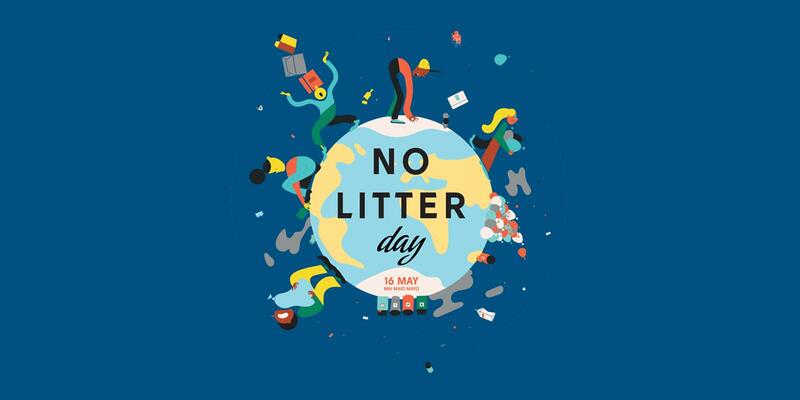 You belong to the No Litter Generation., changing things for a better world, and on this day in particular for a cleaner, healthier world. 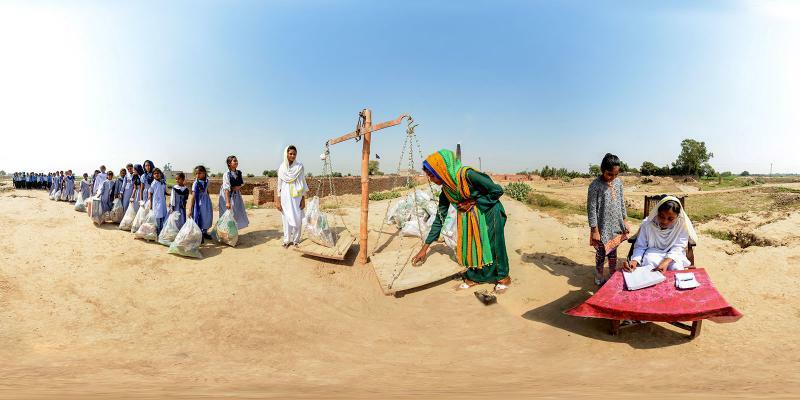 Sort and weigh the litter you collect on No Litter Day. Then report the total weight of the litter (and if you want what has been collected). Report either to a contact person in their country or to the No Litter-scale. Visit No Litter Day in Pakistan i 360 VR! Use the arrows to "walk around" in the picture. 1. Study and discuss the content of this No Litter magazine. 2. Talk about how the place where you live can be litter-free. 3. Take the No Litter magazine home to your family, friends and neighbours. Share what you’ve learned and talk to them about how they can help keep your street or village litter-free. 4. Hold your own No Litter Day and pick, sort and weigh the litter you’ve collected. Be careful not to hurt yourself on the litter and get help from an adult if you find something that is sharp or dangerous in some other way. 5. Report what you have collected and the total weight of the litter. 6. Make sure all the litter is recycled or ends up somewhere where it can be stored safely.